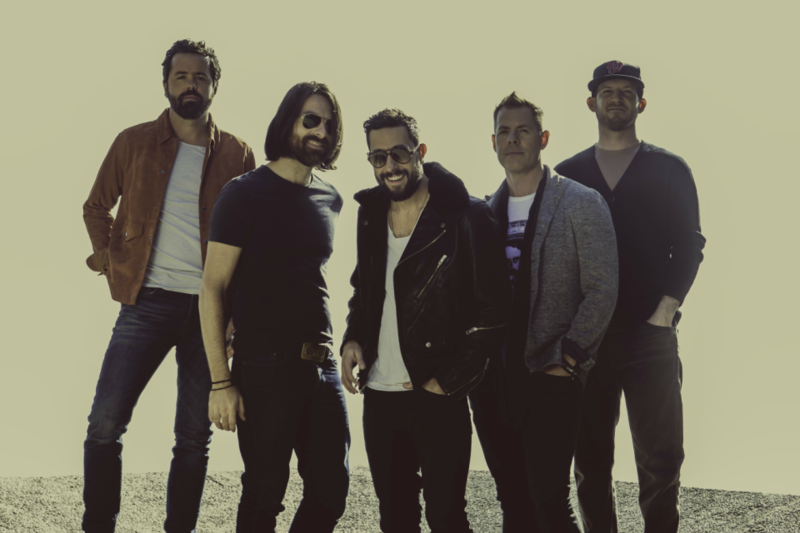 Proving that they are not your average country band, Old Dominion blends old-fashioned country charm, lyrical wit and rock n’ roll grit into radio-friendly, hook-heavy pop nuggets. The band has emerged as one of the hottest breaking bands in country music, fusing clever lyrics and an infectious sound. Old Dominion recently released their highly anticipated sophomore album, Happy Endings, which debuted at #1 on the Billboard Top Country Albums Chart & #7 on the Top 200 and were nominated for two CMA nominations for “New Artist of the Year” and “Vocal Group of the Year.” Old Dominions new single, “Written In The Sand,” follows the success of the first single off of the album “No Such Thing As A Broken Heart,” which hit #1 on Billboard Country Airplay and Mediabase charts. The band released their first full length album Meat and Candy, which was certified GOLD by the RIAA and hailed a “stellar debut “by Entertainment Weekly and declared “one of the hottest breaking bands in county music” by Vice. 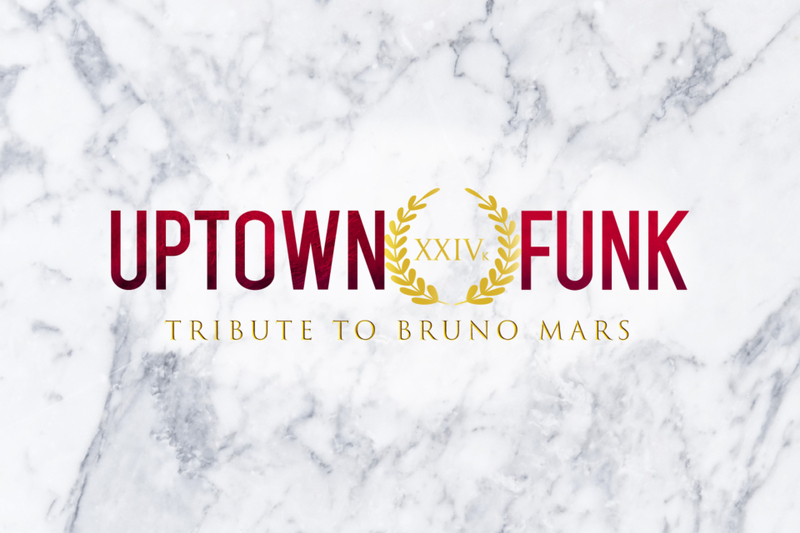 The group already has several top selling singles under their belts, including the two-week No.1 “Break Up With Him” (PLATINUM), “Snapback” (GOLD) and “Song For Another Time,” which hit No. 1 the on Billboard Country Airplay and MediaBase charts. 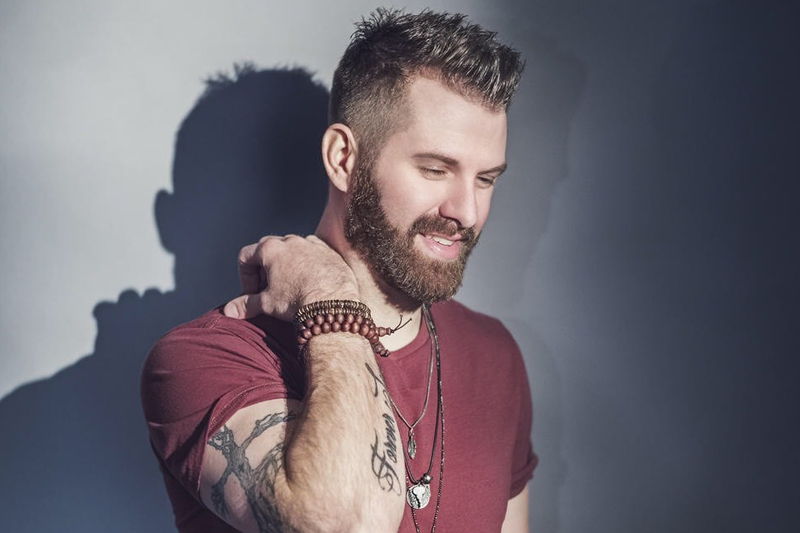 In 2016, the band was notably named ACM New Group of the Year, ACCA Breakthrough Group of the Year, AIMP Songwriter Artist of the Year and Music Row Breakthrough Artist of the Year. Old Dominion consists of lead singer Matthew Ramsey, lead guitarist Brad Tursi, multi-instrumentalist Trevor Rosen, bassist Geoff Sprung and drummer Whit Sellers.